Sir Ian McKellen seems like the perfect fit for the role of Dumbledore after Richard Harris sadly passed away, but he said no. 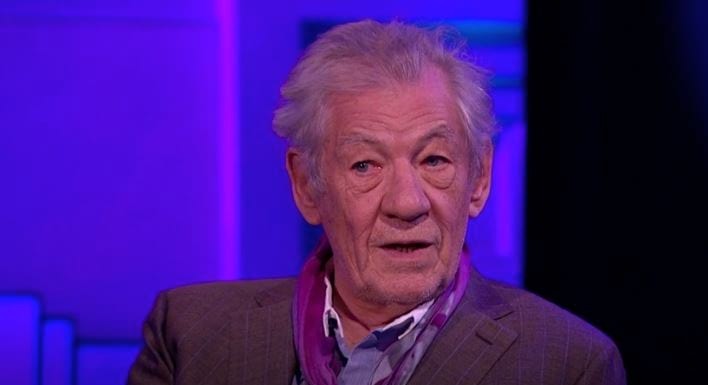 Speaking on BBC’s Hard Talk last night, the Gandalf acting legend revealed that he was contacted about the Harry Potter role, but ‘couldn’t’ take it. 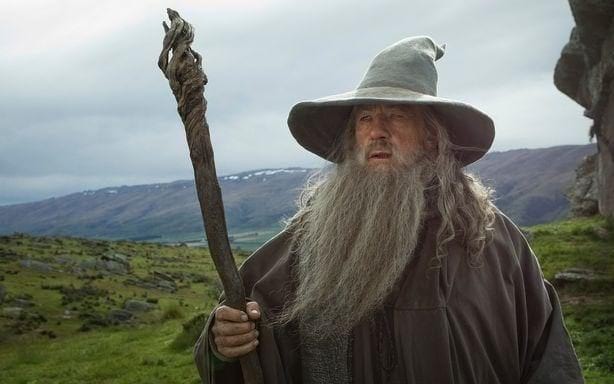 Before explaining why he did not take the role, McKellen joked that Harris ‘played Dumbledore, the wizard’ but that ‘I played the real wizard’, which received a roar of laughter from the audience. In the incredibly honest interview, McKellen confessed that after discovering Harris did not approve of his acting, he could not take on his role as Dumbledore. When they called me up and said would I be interested in being in the Harry Potter films, they didn’t say in what part. I worked out what they were thinking and I couldn’t… I couldn’t take over the part from an actor who I’d known didn’t approve of me. Can’t say I have ever thought of McKellen as ‘passionless’, in fact I’ve never seen someone so passionate about blocking a Balrog from passing. After Richard Harris died, Michael Gambon took over the role of Dumbledore, and McKellen joked that ‘sometimes when I see the posters of Mike Gambon, the actor who gloriously plays Dumbledore, I think sometimes it is me’.